This year in particular I think everyone's been more conscious of need in our communities and how we can help make the world a better place, so I wanted to start off this year's series with some suggestions for giving back. What better way to do this than by giving a charitable contribution (paired with a book, of course) in someone's name this holiday season? 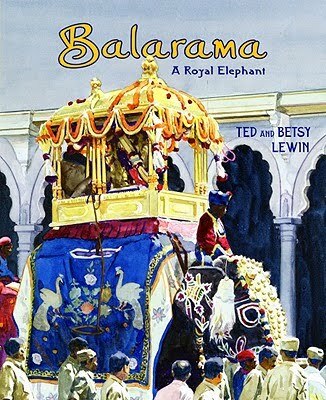 Balarama: A Royal Elephant Elephant by Ted and Betsy Lewin. Husband and wife picture book team Lewin is back with a gorgeous story about ceremonial elephants in India. Picture book. Ages 5-9. Winter's Tail: How One Little Dolphin Learned to Swim Again by Juliana Lee Hatkoff, Isabella Hatkoff, and Craig M. Hatkoff. 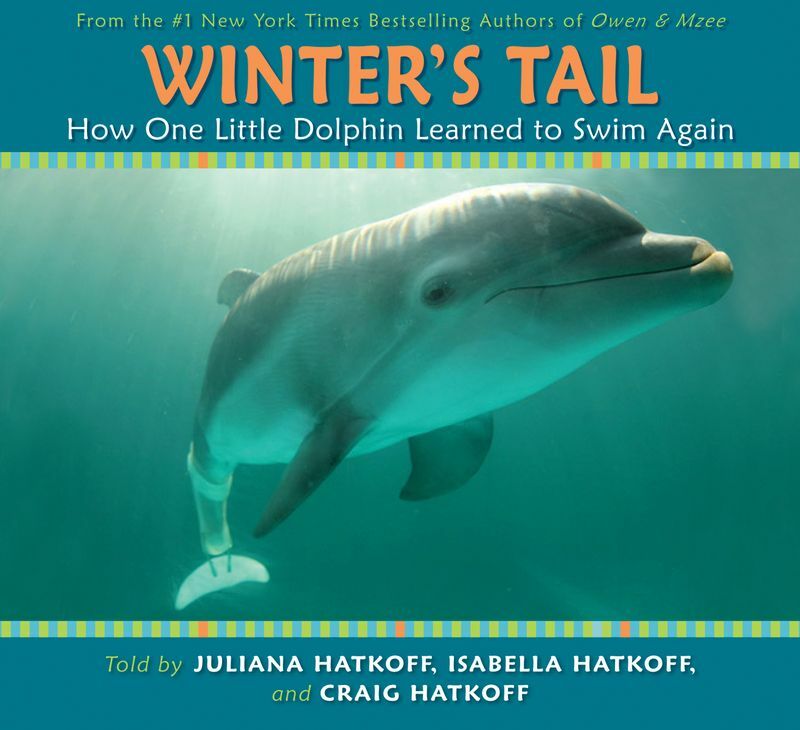 This is the touching story of a dolphin who lost his tail and the creative efforts of marine biologists to design an artificial tail for him. Picture book. Ages 5-9. 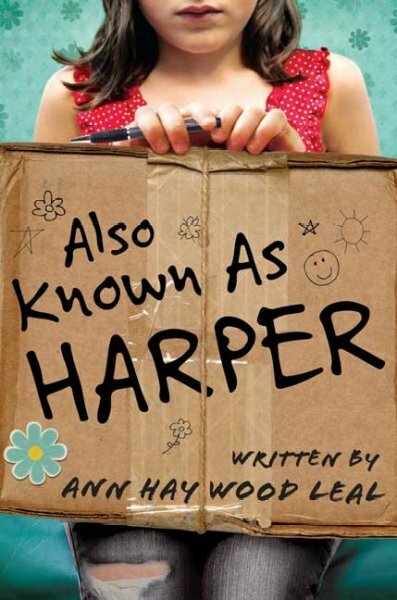 Give the absolutely wonderful novel, Also Known as Harper by Ann Haywood Leal and pair it with a donation to a local homeless shelter. Harper loves words and she's sure she can win her school's poetry reading, though getting to school has been hard since she and her mom and brother have been evicted from their house. Harper's determined to get to school for the poetry reading, just as she's determined to rid herself of any memory of her whiskey-soaked daddy who told her that her words weren't worth anything. 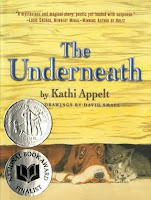 Read my full review of Also Known As Harper. Chapter book. Ages 9-12. 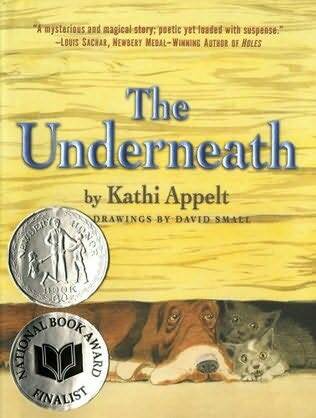 Perfect for kids who all those books about foster kids and the like. Got a teen who loves those sad Lurlene McDaniel books about kids dying? Pair Brendan Halpin's Forever Changes with a donation to the Cystic Fibrosis Foundation. 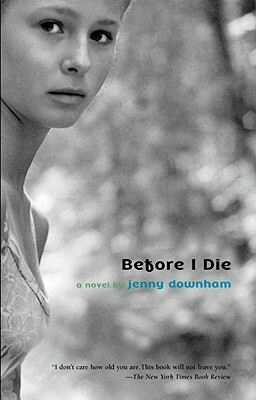 Pair Before I Die by Jenny Downham or Drums, Girls, and Dangerous Pie by Jordan Sonnenblick with a donation to the American Cancer Society. If you've got a fan of Jodi Picoult on your list, don't miss After by Amy Efaw. What would drive a straight-A student Devon to give birth to a baby and leave it in a dumpster? (Read my full review of After.) Pair this book with a donation to The National Campaign to Prevent Teen Pregnancy. Of course, any of your favorite books pair perfectly with a donation to a literacy-related non-profit of your choice!! Might I suggest Reading is Fundamental or Donors Choose? By making charitable giving part of your holiday gifts this year, you'll make the world a better place.